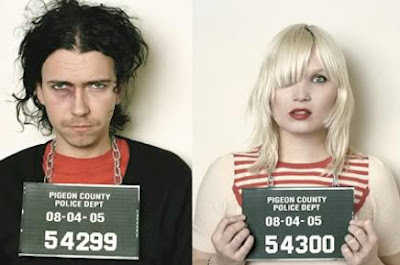 I can't get enough the raveonettes tune recharge revolt. The Asteroids Galaxy Tour - "The Golden Age". Beastie Boys- "Make Some Noise"
The Duke Spirit "The Step And The Walk"
Lord Huron - "The Stranger"